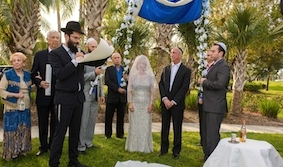 The Charitable Gift Annuity is an agreement between you and Chabad of Palm Beach Gardens to pay you or your designated beneficiary, a fixed annuity for life. A CGA can be funded with cash, stock, and in most cases real estate. The payments vary according to the age of the individual. 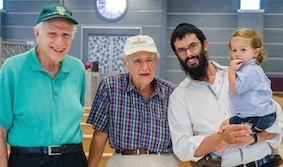 You can enjoy significant tax benefits while providing a legacy gift to Chabad. 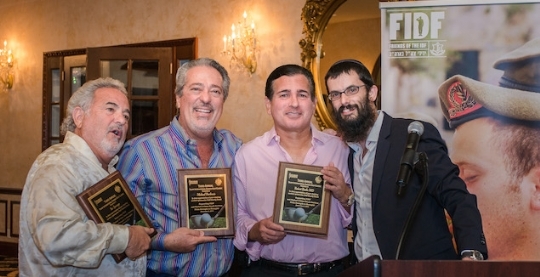 A charitable gift annuity to Chabad of Palm Beach Gardens will pay a fixed payment for life.